McLaren has parted company with Racing Director Eric Boullier, formerly of Renault and Lotus F1, after the Frenchman handed in his resignation to CEO Zak Brown Tuesday. Boullier, who effectively served as team principal, had been with McLaren since 2014 and his departure will see the installation of what the team calls "a simplified technical leadership team." The changes mean Andrea Stella, who joined McLaren from Ferrari as Fernando Alonso's race engineer in 2015, moves up from a senior engineering role to that of performance director, making him responsible for all trackside operations. COO Simon Roberts, meanwhile, will bear responsibility for production, engineering, and logistics. Perhaps the biggest change is the addition of Gil de Ferran to the management team. De Ferran, a former IndyCar racer who won the CART championship in 2000 and 2001, and the Indy 500 in 2003 when it was part of the IRL IndyCar Series, started as a consultant at McLaren earlier this year. De Ferran will take up the role of sporting director, focussing on maximizing on-track performance. 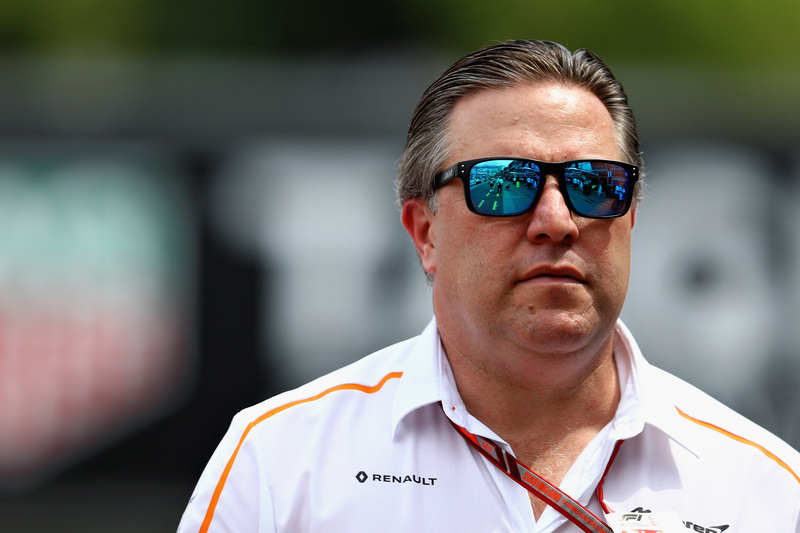 De Ferran was previously Alonso's driver coach when the Spaniard competed in the Indy 500 in 2017, while the Brazilian has also been involved in McLaren's plans for its own full-time IndyCar entry in 2019. He had previous experience as a sporting director in Formula 1, having held a similar role back at Honda F1 from 2005-2007. De Ferran has also co-run teams in the American Le Mans Series and IndyCar. De Ferran, Alonso and Brown (left to right). In a brief statement regarding the restructuring McLaren CEO Brown admitted the team's performance in 2018 has been lackluster, with the team currently in sixth in the Constructors' Championship. "This is not the fault of the hundreds of committed and hard-working men and women at McLaren," said Brown. "The causes are systemic and structural, which require major change from within," he explained. 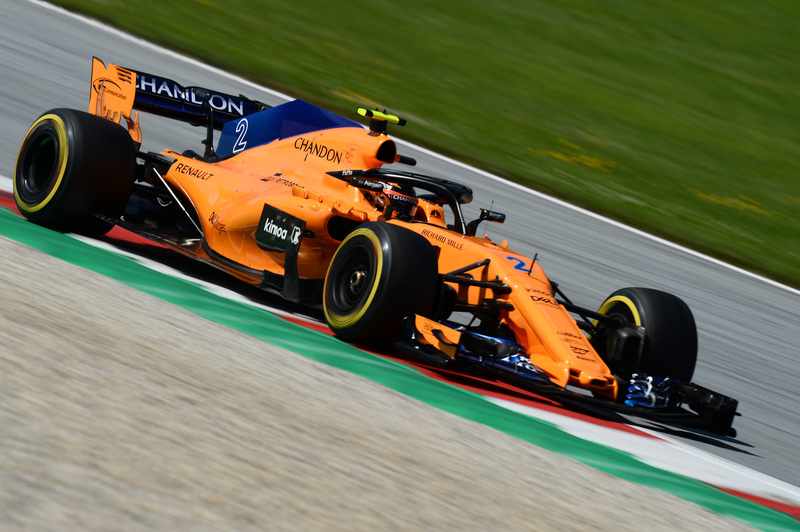 McLaren was expected to make a leap forward following an expensive divorce from its works engine partner Honda and a switch to Renault power units, but has endured a tough season so far. 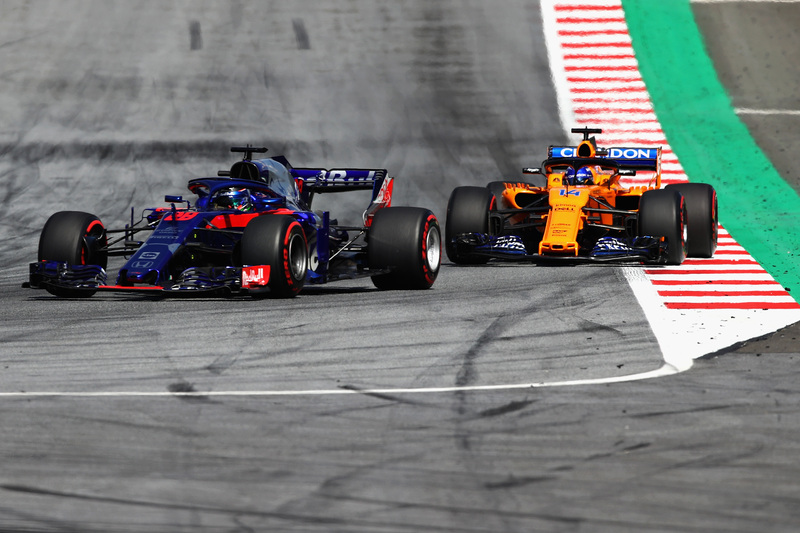 The Woking-based team is trailing both the Renault factory team and fellow customer Red Bull Racing, which has already won three races this year. What is particularly painful about McLaren's struggles is that the team spent a large portion of its three-year relationship with Honda declaring that it had the strongest chassis, or close to it. Its switch to Renault engines and its troubled start to 2018 have since called such claims into question, and with it the effectiveness of the operation and technical structure for which Boullier was ultimately responsible. Speaking about his exit, Boullier noted he was proud of having worked at McLaren and wished everyone at the team well, but conceded: "I recognize now is the right time for me to step down." An interesting sidenote to the McLaren story is that Red Bull Racing recently signed an engine deal with Honda, partnering with the Japanese manufacturer for 2019.